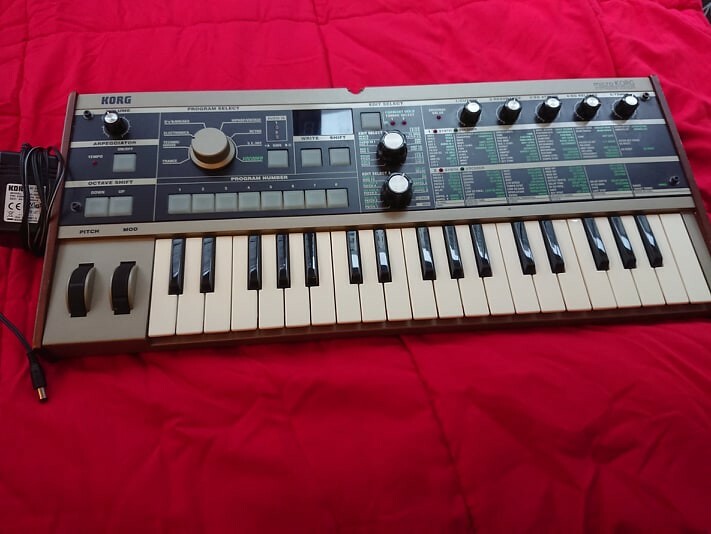 Korg Microkorg Synth. Classic synth, can get some nice bass synth sounds. Owned from new and in full working order. Includes original power supply. $315, open to offers. Located in Inner Melbourne.